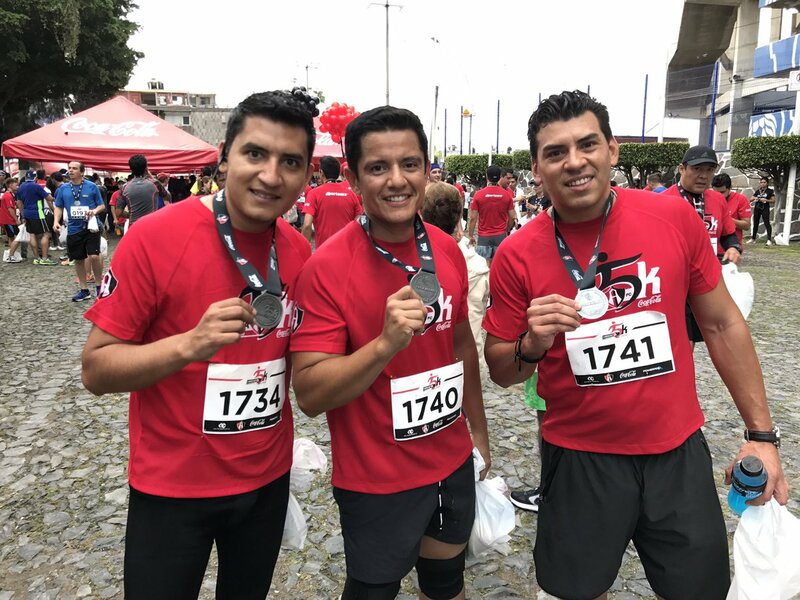 This race has a distance of 21,097 km on the main avenues of our city, attended by more than 30,000 people, including runners, supporters, volunteers, road safety, spectators and sponsors. 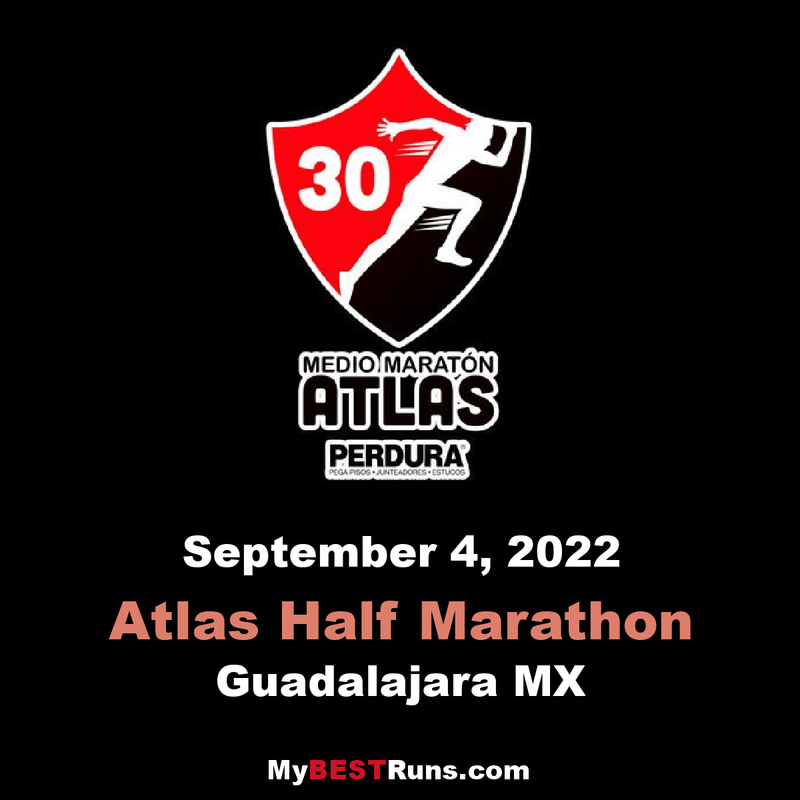 To give greater prominence to the event, participate in this athletic fair, renowned runners from different parts of Mexico and abroad, sports figures who have participated in important events and who excelled in this discipline worldwide. Departure on the return of Av. Patria in front of the Park "El Polvorín", towards the west, in the direction of the vehicular traffic, cross Av. Acueducto by the tunnel, until the return in front of the Shopping Center Andares. Return in "U" returning by Av. Patria, towards the East, passing over the uneven passage of Av. Acueducto, Av. Américas, turn right, Av. Américas until Av. Providencia, turn right , Continuing through this, and Av. Terranova, to where it closes with Av. Mexico. Turn left at the intersection of Av. López Mateos and continue until Av. Fco. Javier Gamboa, turn right to Av. Morelos;Turn right at Fernando de Celada, and at López Mateos turn left until you reach Av. Golfo de Cortés;Continue along this street until the Aztecas Street, following it until the street of Paseo del Prado, where you take the left and continue along this Avenue United Nations, which will take us to Bruno Traven Street, turning right and To Av. Patria;Continuing through this until the return of Royal Country, where it is changed to the north lane of Av. Patria, in the opposite direction to the circulation, heading east, crossing again Av. 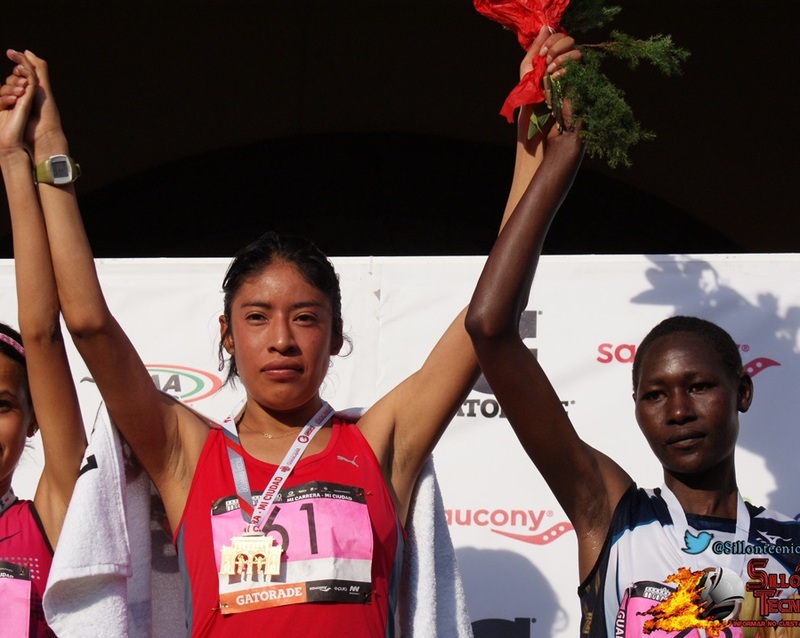 Acueducto through the tunnel, until reaching the finish line , Located at the same point of exit, opposite the Park.